And ‘this’ is not referring to any specific activity, or event. It’s not an object, or a feeling… it’s just life. What the hell is it? Honestly. I have those moments. Riding the subway to school, walking along a street in the sunshine, sitting on my couch writing a blog. I look at my hands and I think they look so weird. What’s the point of all… this? I think about my stress and it seems so inconsequential. What is it? What does it alllllll mean… why am I worried about my job? Why is it necessary for me to do the laundry right now? Why do I have these extremities? How did I get on a piece of machinery that somehow propelled itself into the air and carried me across the planet? Why do I sometimes scratch an itch… and then feel it in another part of my body? And for the love of god, why does scratching an itch feel sooo good? It just makes no sense to me. Why? I don’t mean to get deep and philosophical. I have no intentions of figuring it all out… but it makes ya wonder. It’s makes ya wonder and then in makes you feel a bit queasy. So that’s when I make scones. When I feel like there is nothing else to do, cause honestly, what’s better than making scones? Another deep and philosophical question. The difference here is that I know the answer to this one. Nothing. There is nothing better than making scones. And when you think about it, in the GRAND scheme of this ridiculous ‘life’ caper we have going on… aren’t scones just about as important as anything else? 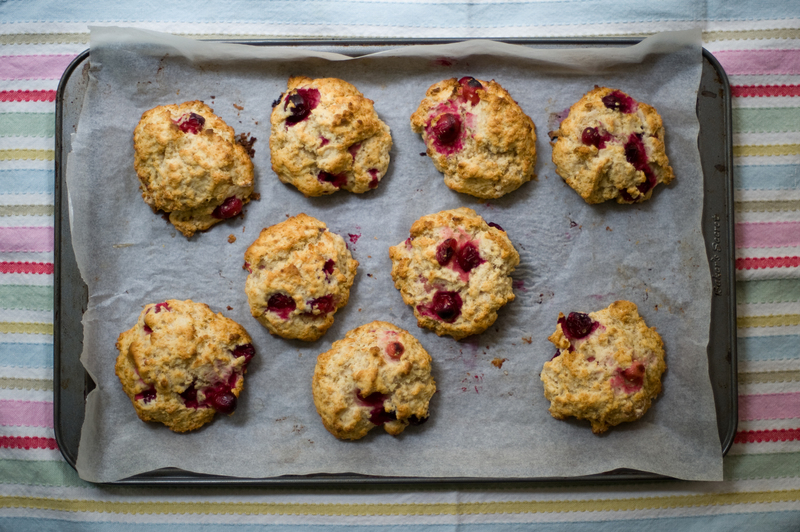 And just to clarify, making scones implies you eat them also. My usual is date scones, but sometimes life (or my mom) just begs for a little something lighter. And tangier. 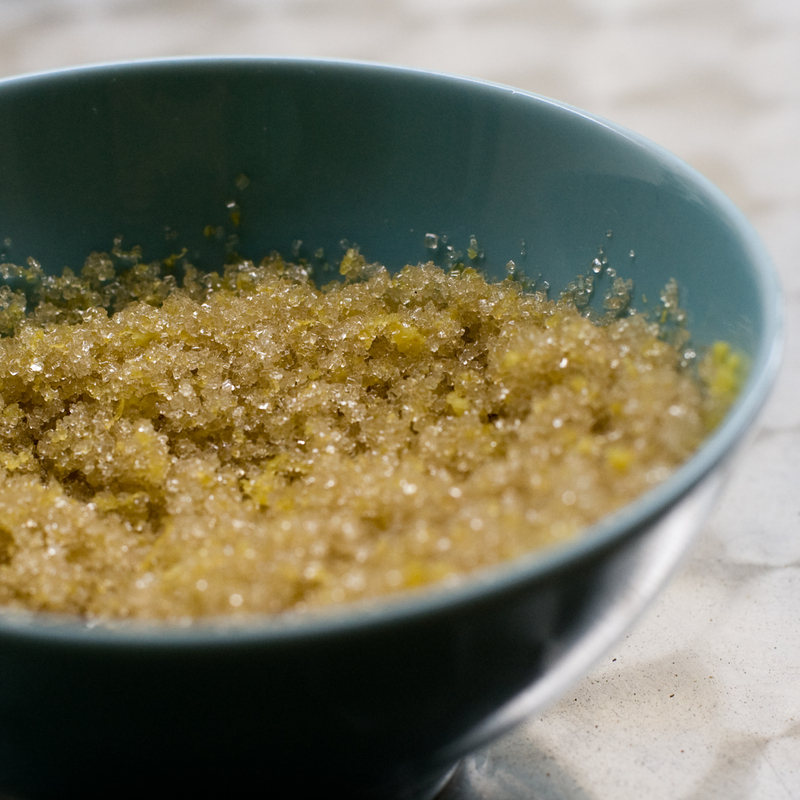 Mix the lemon zest with the raw sugar to infuse it with lemony goodness. I think this helps to spread the lemon flavour. Mix the dry ingredients in a large bowl. Create a well for the wet ingredients and pour them in. 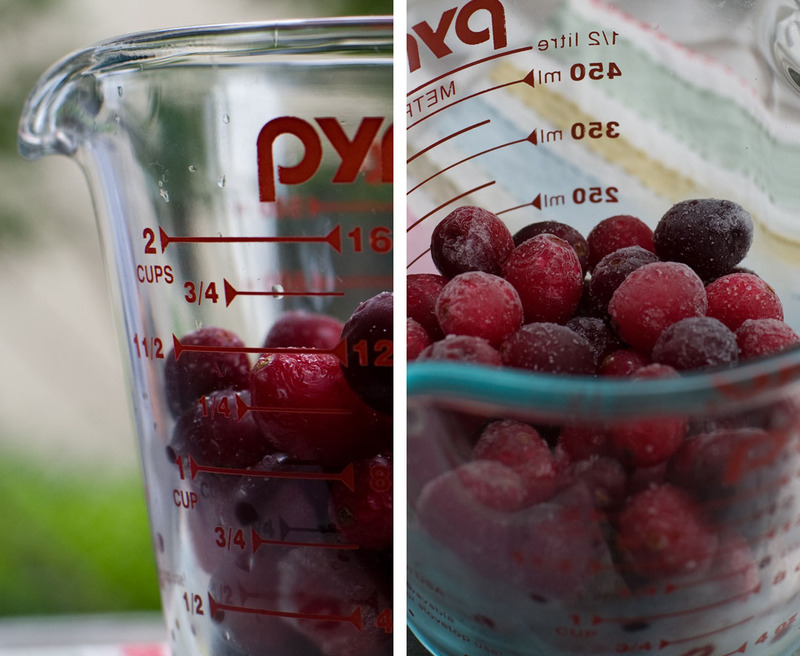 mix gently until just combined and fold in the cranberries. Scoop 1/4 c. of batter onto a baking sheet per scone. Bake for 15ish minutes on 400*C.
Eat them and then forget about all of life’s unanswered questions. And stop looking at your hands, because apart from all those hangnails… they are perfectly un-weird. see comments previously filed under a long way down the holiday road; damn those cranberries in the measuring cup look wonderful! I think you have inspired grandlma to try and bake a few scones! They look absolutely delicious. oh, those cookies look awesome!!! These look so yummy! 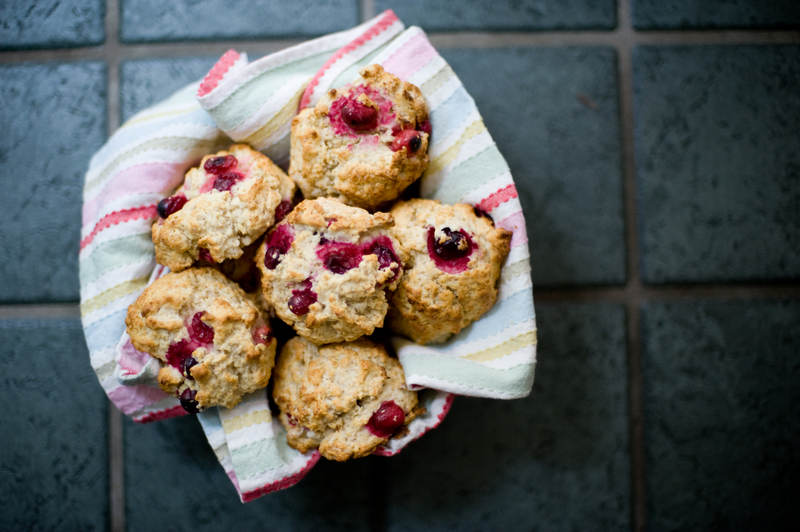 I have thing for raspberries in scones – it just works! Beautiful photography. I appreciate your sense of wonder. Keep on doing what you do. Now a fan!